With life on hold, we journey through the mind of a mother in a housing limbo. This surreal dark comedy explores the devastating effects on mental health the housing crisis causes for those who are in it. 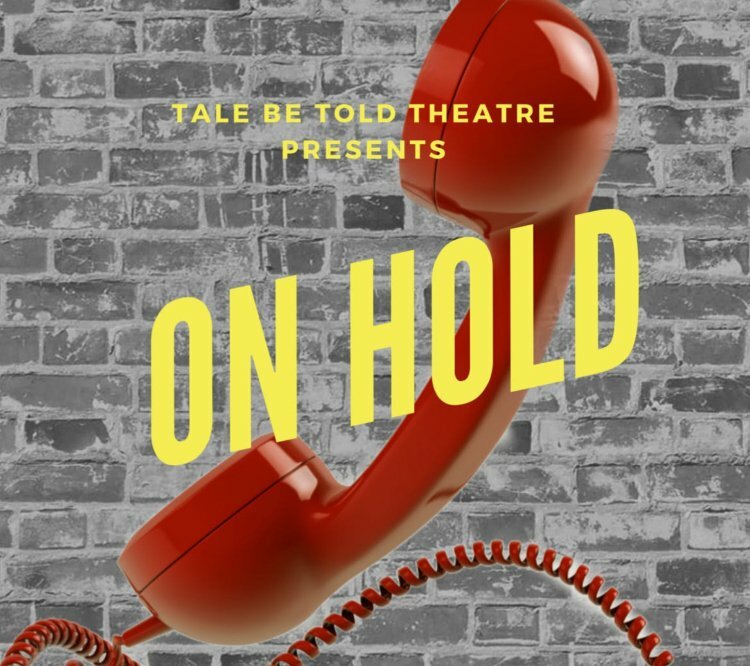 ‘On Hold’ reveals the injustices of a housing system and the effect long term placements in temporary housing have on mental health and well-being. 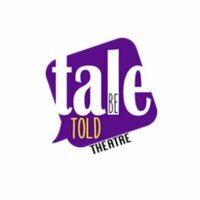 This visual, devised piece is verbatim-led, with the devising process beginning from the words of those currently living in temporary housing.Tale Be Told Theatre aims to shine a spotlight on the untold stories of marginalised communities and people. 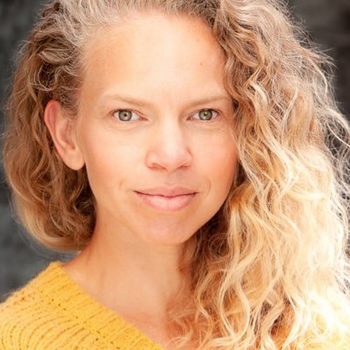 Discarding the fourth wall, we share verbatim-led stories whilst utilising elements of visual and physical theatre to challenge audiences to place themselves in the shoes of others. At the root of our work is the desire to ‘tell a tale’ and to help others tell theirs.